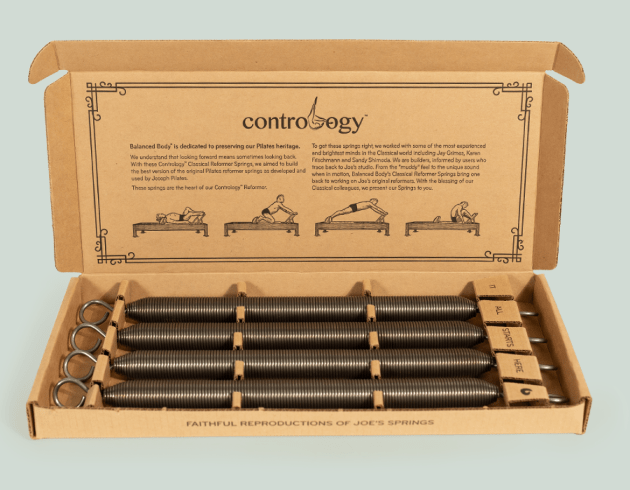 Balanced Body proudly introduces Contrology™ Springs, the finest version available of the original Pilates Reformer springs. 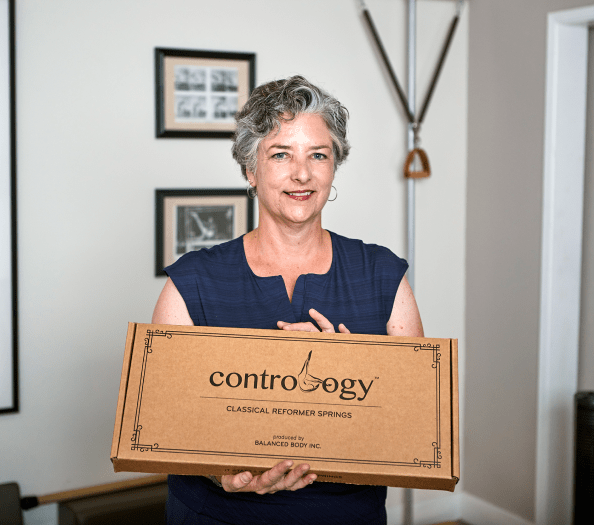 Contrology™ Springs are fully-tested and guaranteed to provide a superb classical feel on the Balanced Body Contrology Reformer or Gratz Reformer. 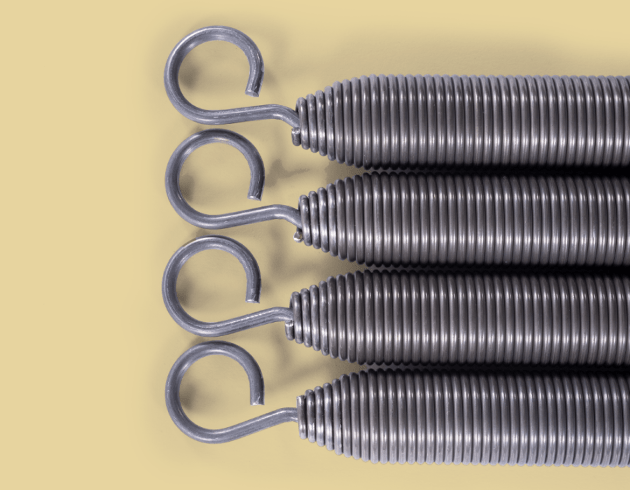 These springs are the heart of our Contrology™ Reformer. 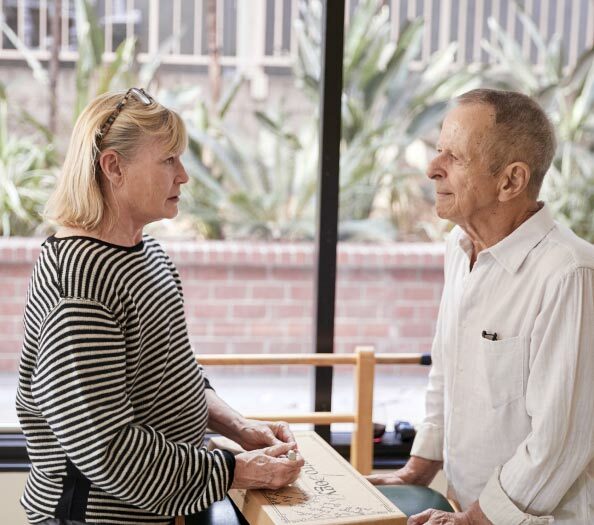 To get these springs right, we worked with some of the most experienced and brightest minds in the Classical world including Jay Grimes, Karen Frischmann and Sandy Shimoda. 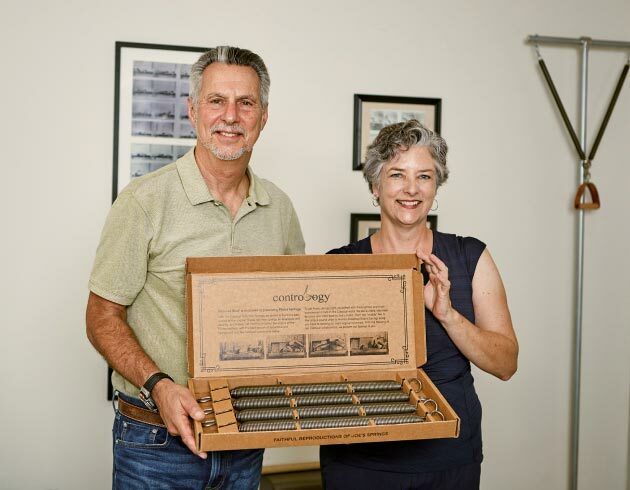 We are builders, informed by users who trace back to Joe’s studio. 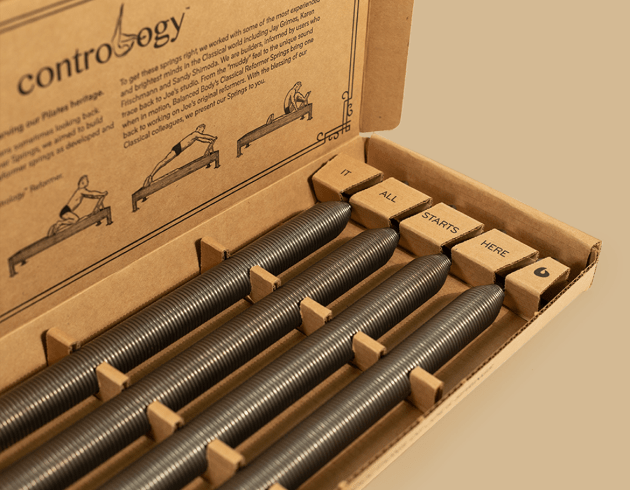 From the “muddy” feel to the unique sound when in motion, Contrology Reformer Springs bring one back to working on Joe’s original Reformers. 30-Day money back guarantee, good through September 1, 2019. Return them for any reason within 30 days and receive a full product refund (excluding shipping charge). 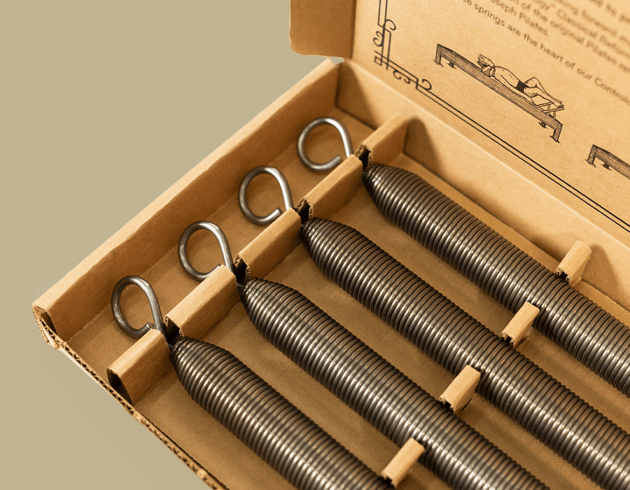 After 30 days, Balanced Body springs are covered by a two-year limited warranty. 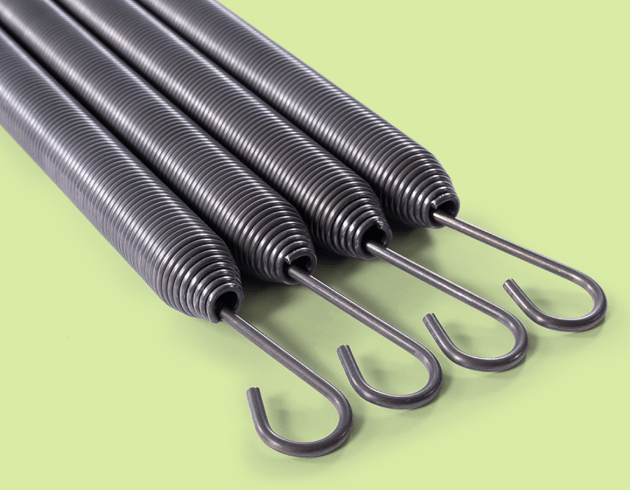 The springs are available in one resistance level, roughly equivalent to a Balanced Body Green spring, and made of the highest quality unplated carbon steel.